Exactly a decade ago, MRIS-46, Gurugram opened its gates with the aim of trailblazing modern education by nurturing confident, independent, self motivated learners in our community. 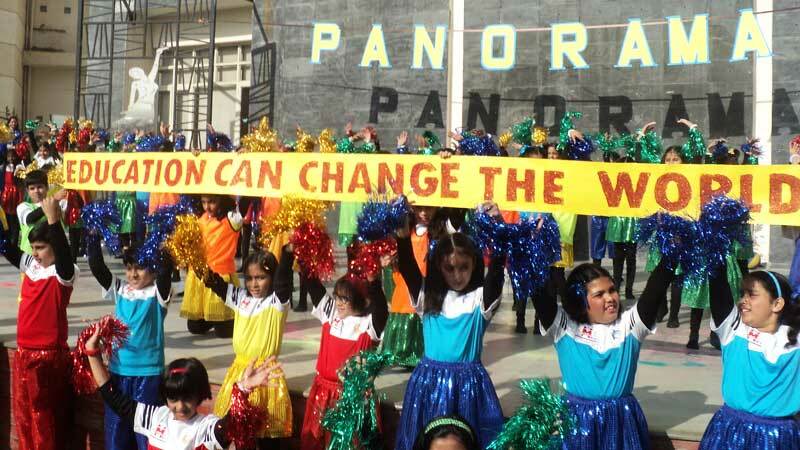 The tenth anniversary celebration – ‘Panorama’ on the 1st and 2nd of December in the school premises was held amidst great fanfare. It was as much about festivity as it was a moment to pay homage to the vision of the founder Late Dr. O.P. Bhalla. The vibrant colours of the costumes and the decor further enhanced the festive fervour of the atmosphere. The function kick-started with the school choir and a dance drama by students of the primary school that entertained the audience with their rapturous performance. ‘Panorama’ was an excellent amalgamation of the children’s learning. Impressive models on various topics were displayed in different areas of the school which was further enhanced by the lucid explanation given by the students. The unbelievable ‘Magic Show- Indrajal’ and the ‘Shadow Theatre’ by the children of Primary Wing were the show-stoppers. 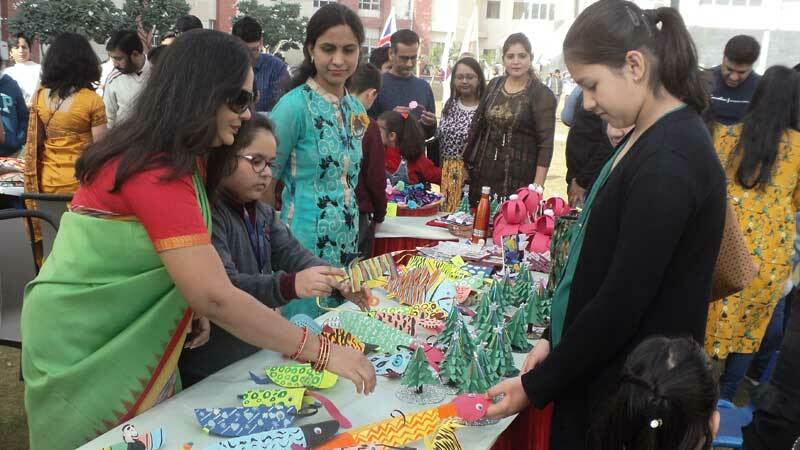 MRIS-46 was loaded with fond memories and good cheer on both the days as the pupils, parents, teachers and all stakeholders came together to celebrate ten years of fruitful learning.